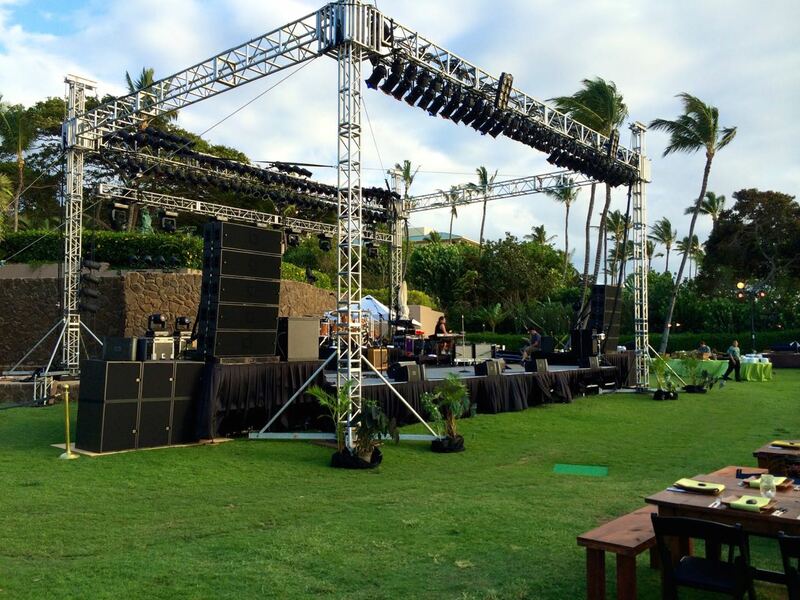 Rhema Services is a proven partner in designing and providing the right sound system for corporate events in Hawaii. 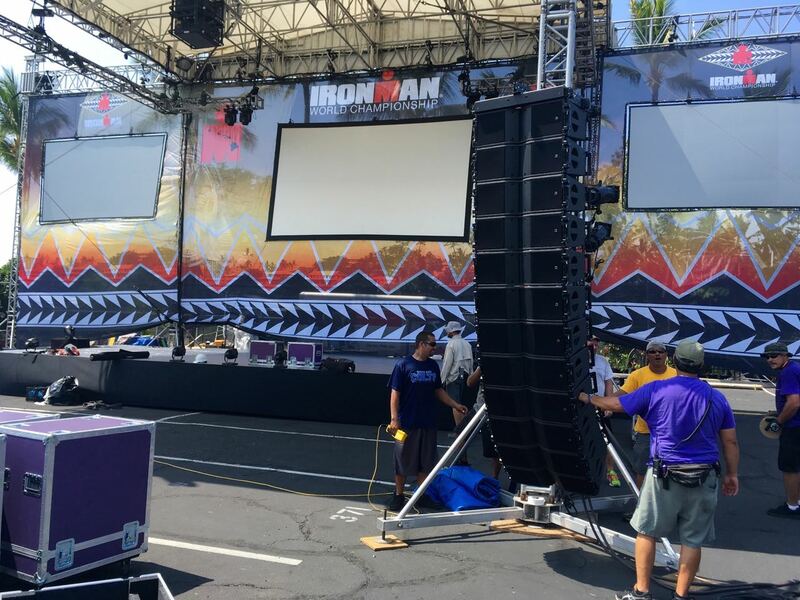 We understand the difference between using a distributed sound system for your business meeting and the need for a full impact PA system for that final night headliner. As corporate meetings become more complex, the demand for flawless execution is crucial to your success. 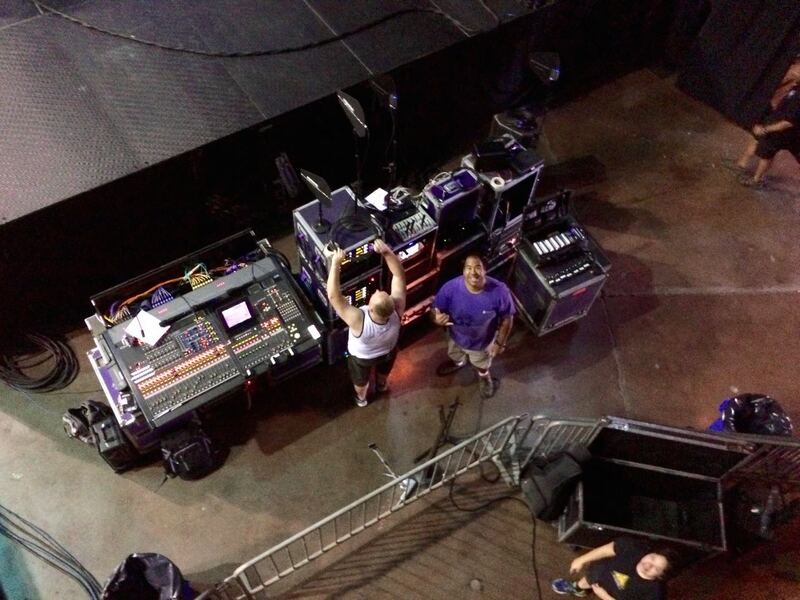 Our staff understands your expectations, and our Engineers have the latest audio products to achieve your vision. Whether it requires a computer for play-ons, or on-site audio creation of voice overs, we have the tools you need. No audio company in Hawaii has more experience in the corporate market than Rhema Services. 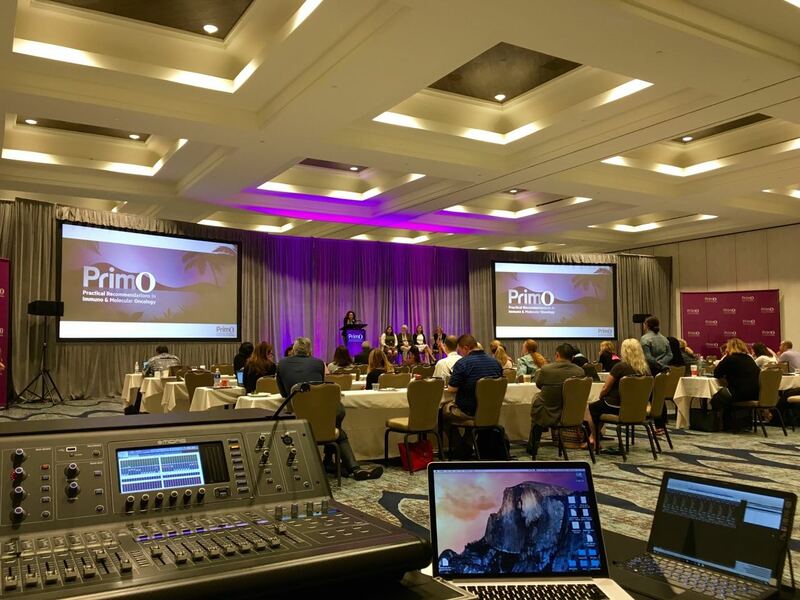 We take pride specializing in professional sound reinforcement for corporate meetings and headline entertainment. We focus fully on our expertise – AUDIO. 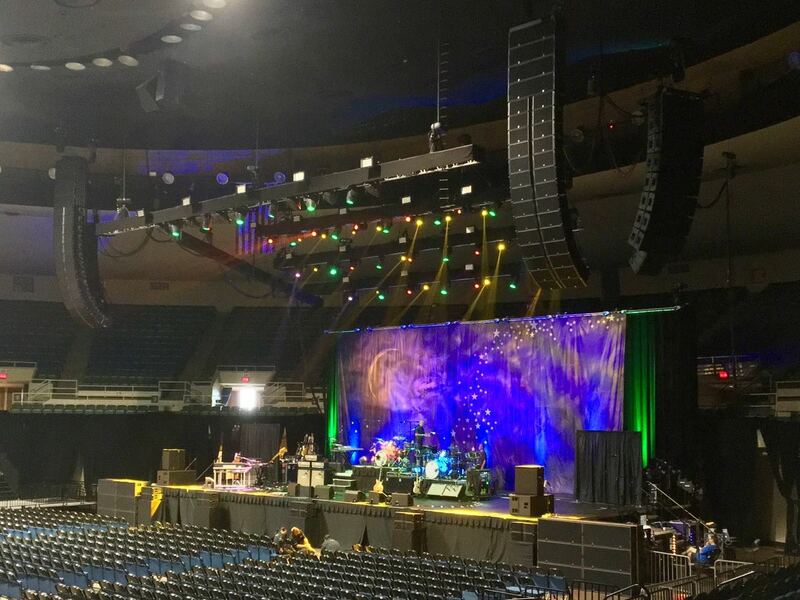 Whether you need a sound system for a break-out meeting, business session, or the perfect final night event under the stars, Rhema Services will design and implement the right sound system for your event. Contact us now to request an estimate.